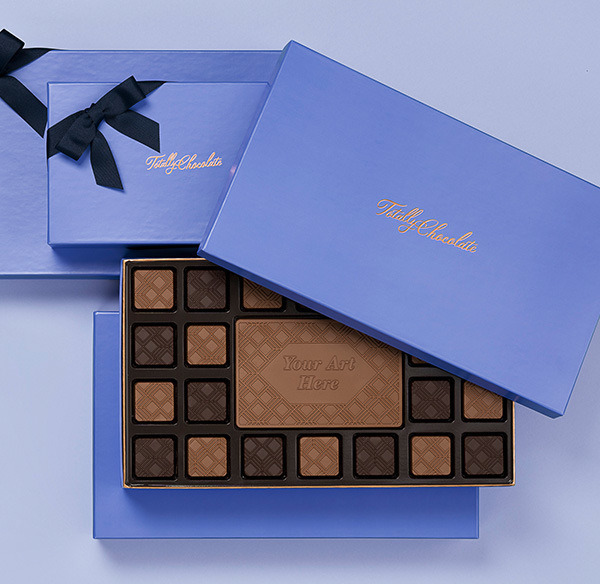 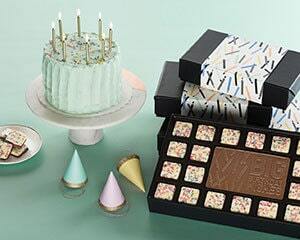 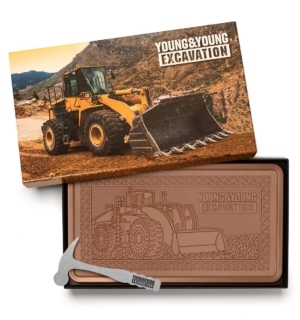 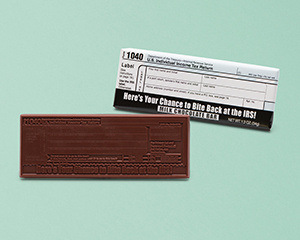 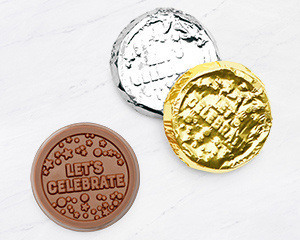 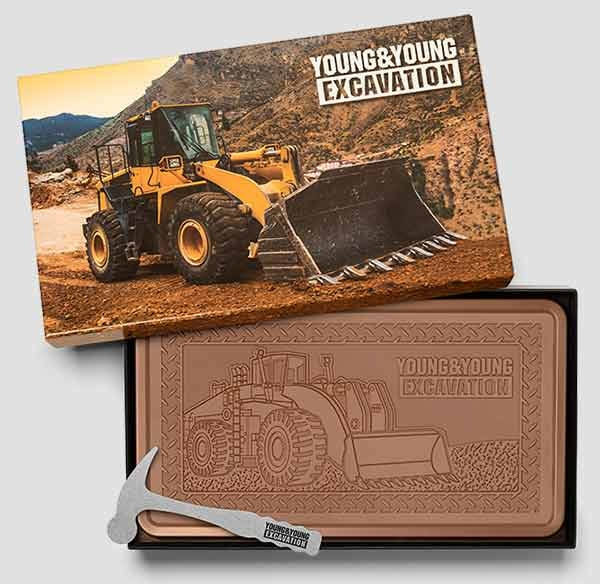 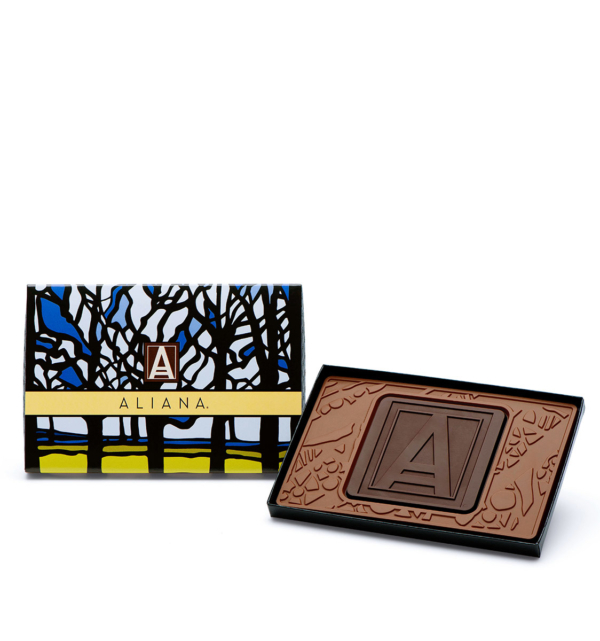 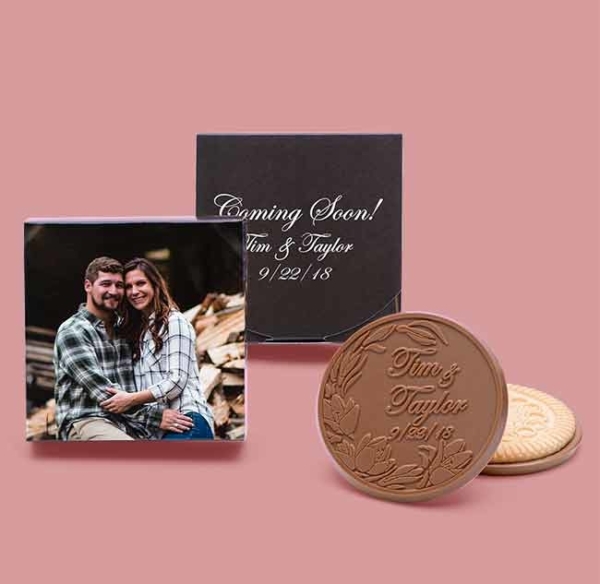 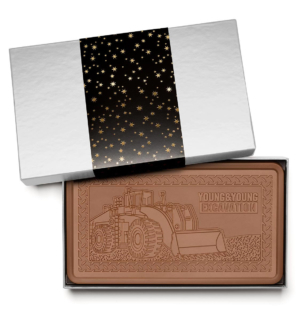 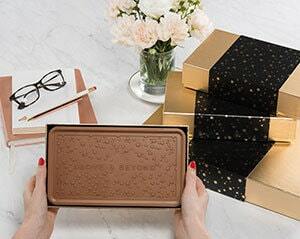 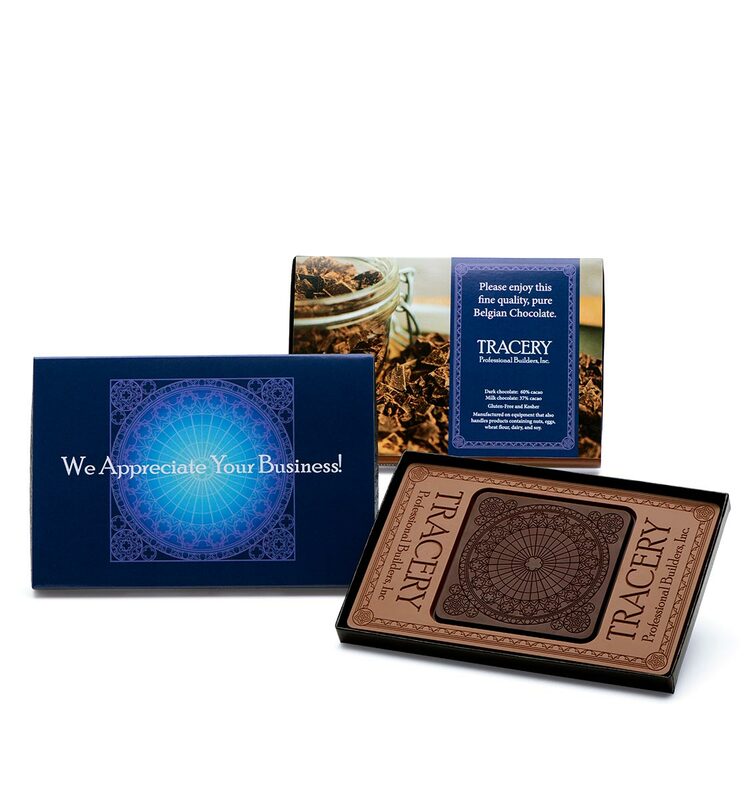 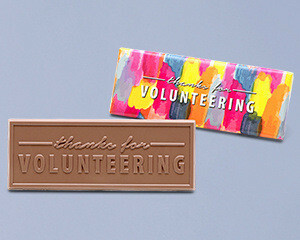 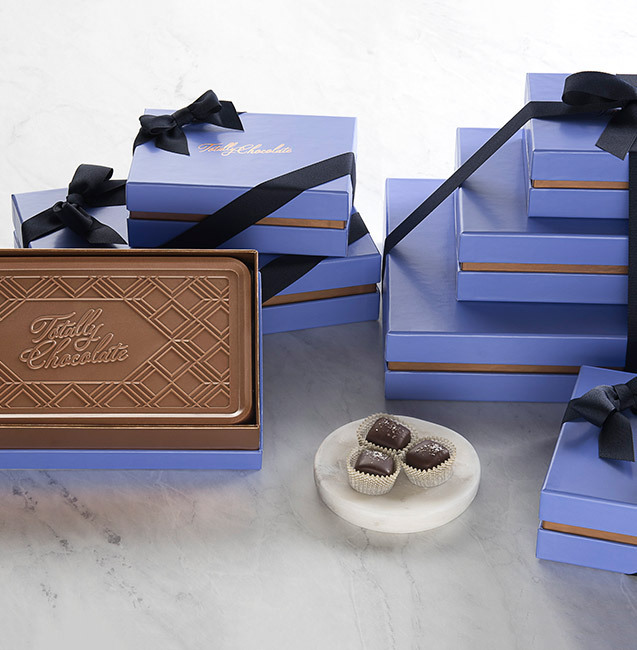 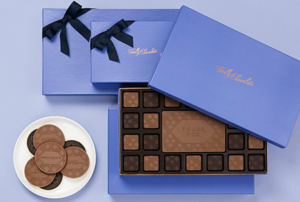 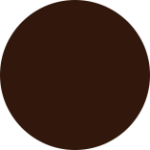 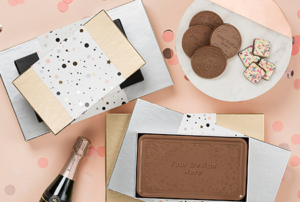 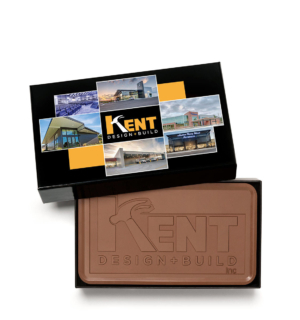 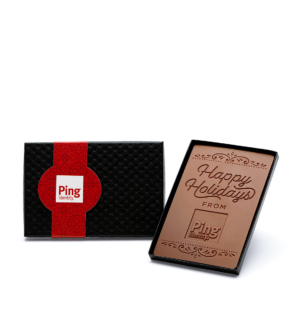 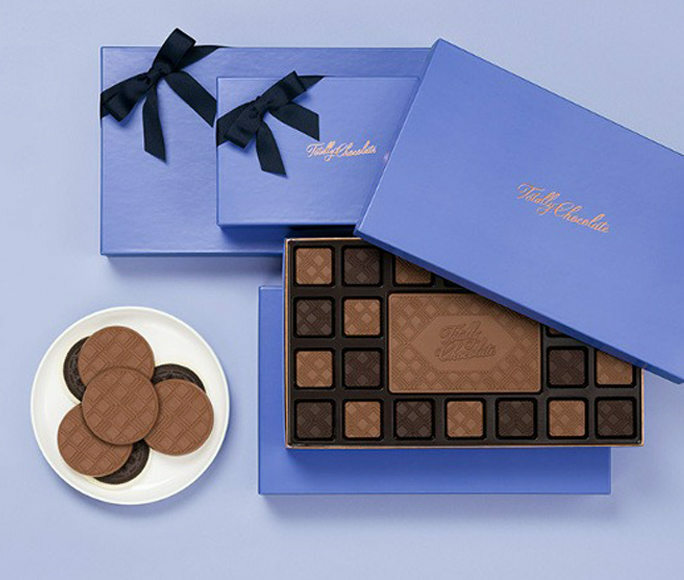 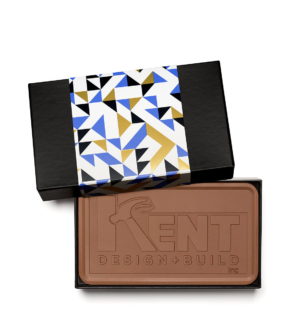 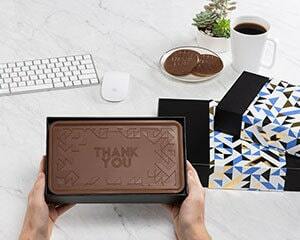 Your custom design is engraved in a 4×6″ petite bar of pure Belgian milk chocolate surrounding a dark chocolate center shape, combining for the perfect mix for all chocolate lovers! 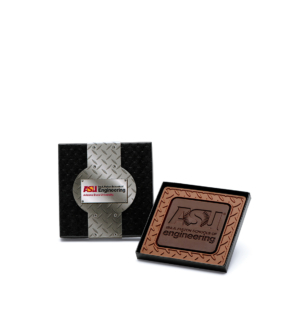 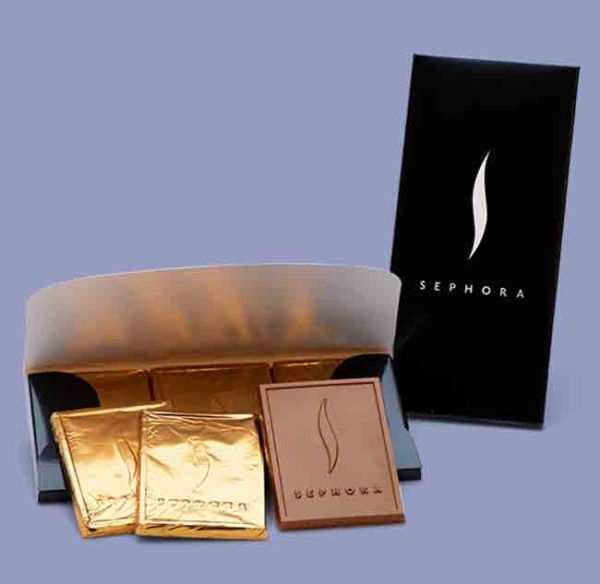 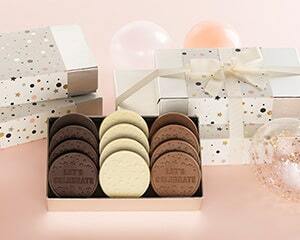 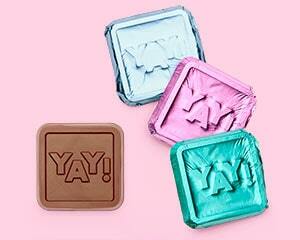 Packaged in a gold, silver, red or white gift box with a custom imprinted band (not shown) at no additional charge. Add a custom printed sleeve as shown in images for $1.50 additional each.